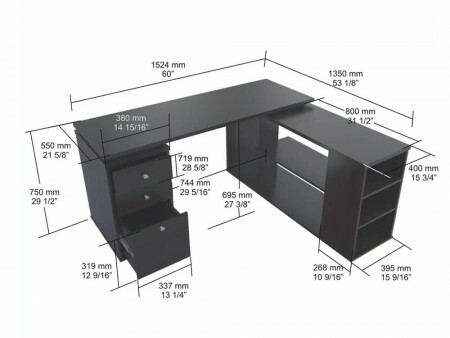 The perfect desk for rental for any student or professional. 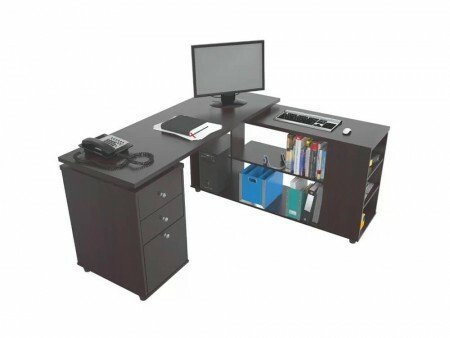 The Inhabitr L shaped desk provides a perfect working environment to all who indulge in its framework. 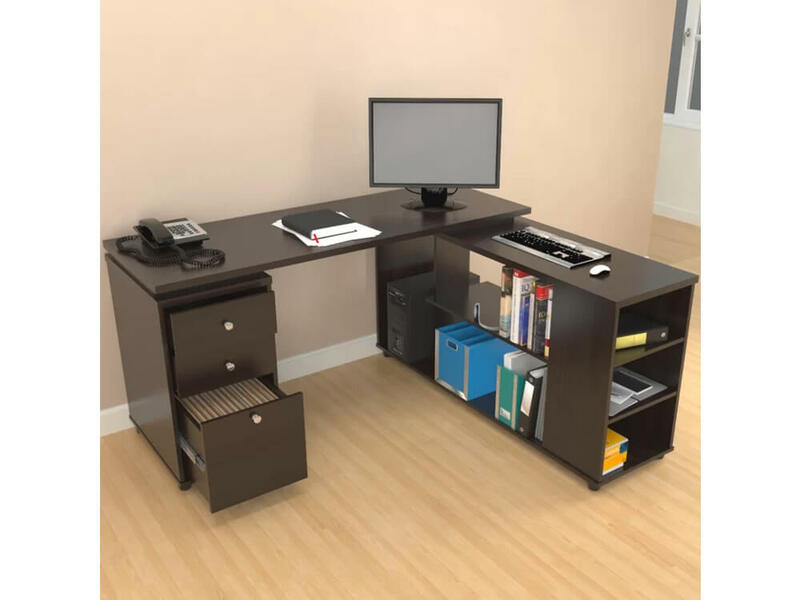 The solid black finish adds a designer feel to the room as well as also providing an aura of professionalism and creativity. 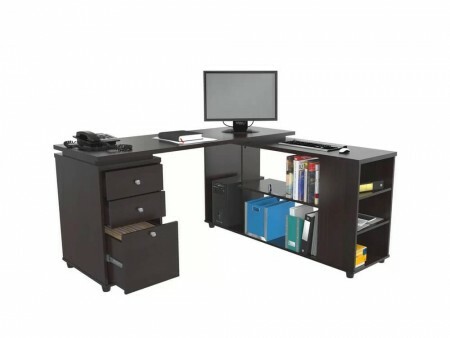 This is a also a great staging product that adds lot of character to any home office.